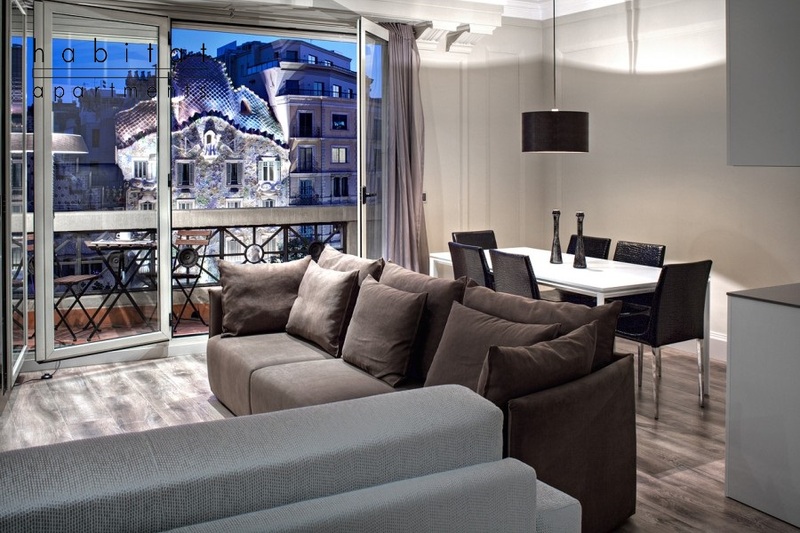 Recently we were nominated for Best Holiday Home in European Capital for our lovely Paseo de Gracia A Apartment in Barcelona. The award is part of the European Holiday Home Awards (EHHA) and it was a great honor to be nominated for such a prestigious award. Unfortunately we did not win the award this year but we were one of the finalists, which we are really proud of. Paseo de Gracia A is an incredible apartment in one of the major avenues in Barcelona and one of the most important shopping area from Spain: Paseo de Gracia. You will find all the well known designer brands and best restaurants and bars from the city. The apartment has a small terrace with table and chairs where you will enjoy wonderful evenings overlooking the Casa Batlló, a building restored by Antoni Gaudí, architect and figurehead of Catalan Modernism.